Shonen Jump is one-of-, if not the, biggest weekly magazine about anime. Since its 1968 debut, it has exposed an almost insurmountable number of people to the likes of Dragon Ball, One Piece, Death Note and even Naruto; every week for decades. Now on the publication’s fiftieth anniversary, they have announced Jump Force, the Shonen Jump crossover every anime and manga fan has always wanted. The trailer debuted at Microsoft’s Xbox Press Briefing 2018 and shows off major characters from popular Shonen Jump series, coming together for one massive battle. In particular, you can see the likes of Monkey D. Luffy from One Piece, Naruto, and even Light from Death Note. Goku is also there, obviously. The trailer looked incredibly cinematic, but it should be noted that is exactly what the game looks like. It is confirmed to be a 3 vs 3 tag team fighter, much like Dragon Ball FighterZ, with a third-person perspective and an ultra-realistic cell-shaded design. The trailer may not show it all, but the game is reported to be one heck of an ambitious title, with a magnificent roster. With that said, apparently Spike Chunsoft and Bandai Namco want to keep player expectations on a realistic level. 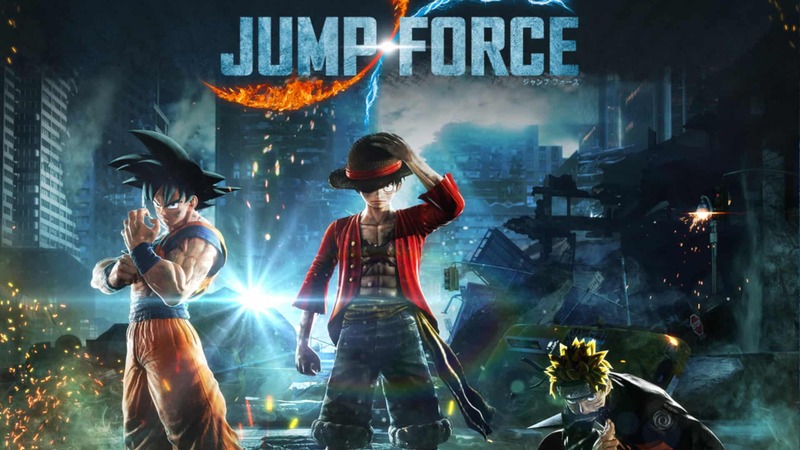 Jump Force producer, Koji Nakajima, says that the studios are trying to make “this game for a worldwide audience”. He continues that they want to “include iconic characters” that players will see and go “wow” but also try to be unpredictable in their character choices. Nakajima-san states that “everybody expects [them] to include characters like Goku” but that they want to include “a few surprises” as well. So, while fans will undoubtedly see fan-favourites such as Goku and Light, they may not see entire casts of their favourite series. 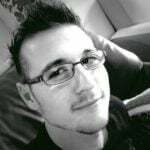 Similarly, many characters will not make the cut, simply because Spike does not want to nerf heroes. This means that while fans will get Goku, they likely will not get Super Saiyan 4, or Super Saiyan God Super Saiyan Goku. As an example, SiliconEra reports that characters like Ryuk, from Death Note, are simply too strong to include. While it can be argued that some plot device would make characters weaker, the goal for Jump Force is not to weaken their heroes – a sad result being that some overpowered heroes will be left out… for now. That unfortunate note aside, the game really looks amazing. YouTube channel, SaiyanLegends managed to get 11 minutes of raw gameplay for all characters featured in the E3 demo. Now it is time to dream about which of my favourite characters will make it into the final build that releases sometime in 2019 for Xbox One, PlayStation 4, and Microsoft Windows. Are you ready to #EscapeToPlanetrAge?